Mr. Kevin Stine is the Chief of the Applied Cybersecurity Division in the National Institute of Standards and Technology’s Information Technology Laboratory. 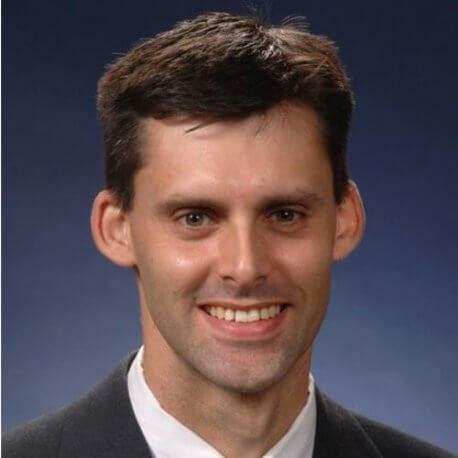 In this capacity, he leads NIST collaborations with industry, academia, and government on the practical implementation of cybersecurity and privacy through outreach and effective application of standards and best practices. The Applied Cybersecurity Division develops cybersecurity and privacy guidelines, tools, and reference architectures in diverse areas such as public safety communications; health information technology; smart grid, cyber physical, and industrial control systems; and programs focused on outreach to small businesses and federal agencies. The Division is home to several priority national programs including the Cybersecurity Framework, the National Cybersecurity Center of Excellence, Trusted Identities, and the National Initiative for Cybersecurity Education.